Farhan Akhtar has a brand new announcement and we have to say we can’t wait to hear more! In fact, the actor, screenwriter, director and producer is getting ready to release a song and has just revealed he has an album ready to drop. Farhan’s first English language track titled ‘Rearview Window’ will hit the airwaves on Friday. The full album, titled Echoes, will be released later but first we get a taste with ‘Rearview Window’, which is said to be a cool blend of soft rock orchestration and delicate melodies tinged with subtle psychedelia. 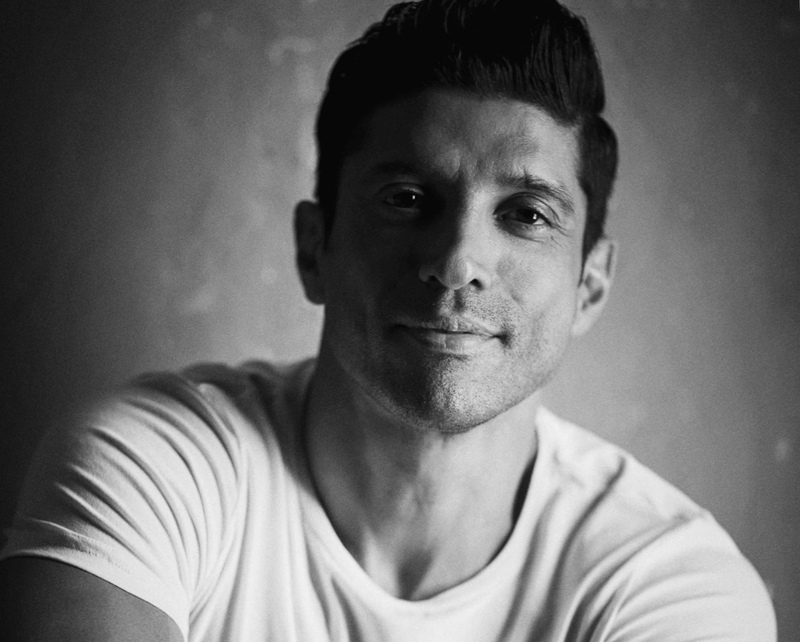 A hugely influential figure in India, and huge Bollywood star, Farhan’s wildly successful career encompasses the roles of actor, screenwriter, director and producer. He has also written music for various Bollywood films including Bride And Prejudice and the critically acclaimed Rock On!!!. Keep an eye on Farhan’s social media platforms this 7th September to catch ‘Rearview Mirror’. We know we can’t wait to hear it!